Well this is pretty awesome. 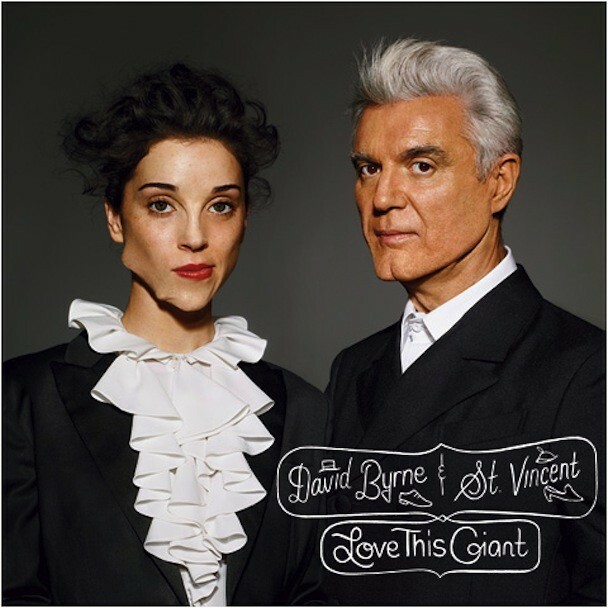 Two high-wire art-pop all-stars, St. Vincent and David Byrne, have teamed up to make a full-length collaborative album called Love This Giant together, and they’re also getting ready to head out on a full-scale North American tour. It drops at the end of the summer. 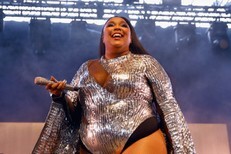 The two got together at Hoboken’s Water Music studios to record it, and they promise “idiosyncratic horn arrangements” instead of straight-up rock, not exactly a surprise considering their track record. Guests include Afrobeat revivalists Antibalas, the Dap-Kings, and great indie rock producer John Congleton. Below you can stream and download the jittery, infernally catchy opening track and lead single “Who.” Also, we’ve got the album’s tracklist, as well as the tour dates. Love This Giant is out 9/11 on 4AD/Todo Mundo.